Add an interesting touch to any environment with the use of a beautiful Jute Lamp. These lamps highlights the decor of your ceiling when switched off and gets, even more, eye catching when they are switched on. 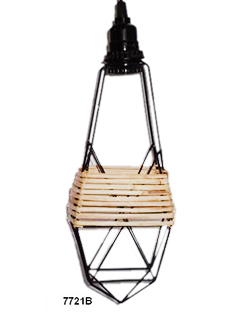 It gives a subtle design statement to your Home decor and creates a lasting impression on your guests. 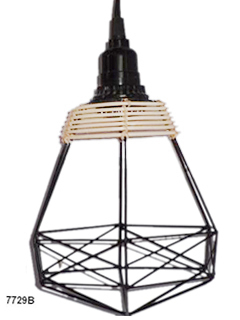 These lamps are available in many elegant designs, shapes and price that will not only give a contemporaneous feel to your home decor but also completely suit your budget. 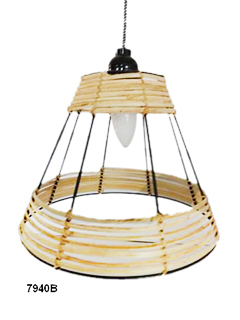 There is variety like Jute Hanging Lamp and Jute Pendant Lamp. 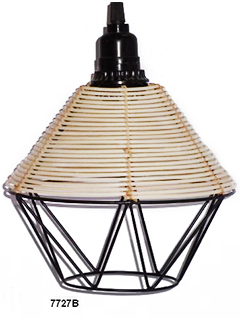 So next time you intend to buy a lamp for your home, try an aesthetically designed Jute Lamp and give yourself a very soothing experience. 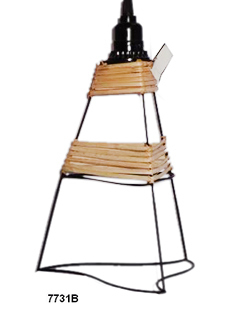 These lamps are also very good gifting on any occasion, which is sure to not only make your loved ones delighted but also praise you for your choice of gift. 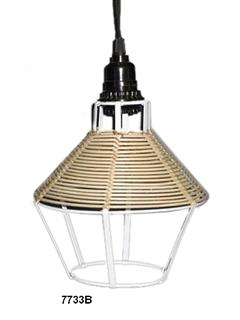 Enhance your artistic beauty with the use of a modish Embossed Lamp.